While most people describe SVG as a vector format containing vectors, animations or interactive graphics and supported by the largest part of web browsers, few know that SVGs can also store raster images. And the best part is that these raster images can handle alpha-channel and JPEG compression, which makes SVG a great alternative for the larger-sized PNG. SVG is also a better alternative than WebP, JPEG2000 or JPEG-XR when it comes to web programming, as it is supported by Chrome, Safari, Internet Explorer 9+ and Firefox — thus covering all major browsers. The result — image size reduced to about 75%, keeping Alpha Channel. How to create SVG with JPEG compression? 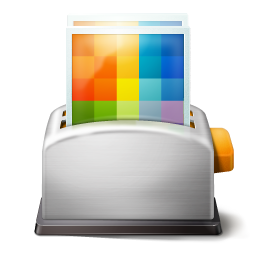 reaConverter’s latest edition helps you convert from a wide array of image formats into raster JPEG compressed SVG with Alpha-Channel. 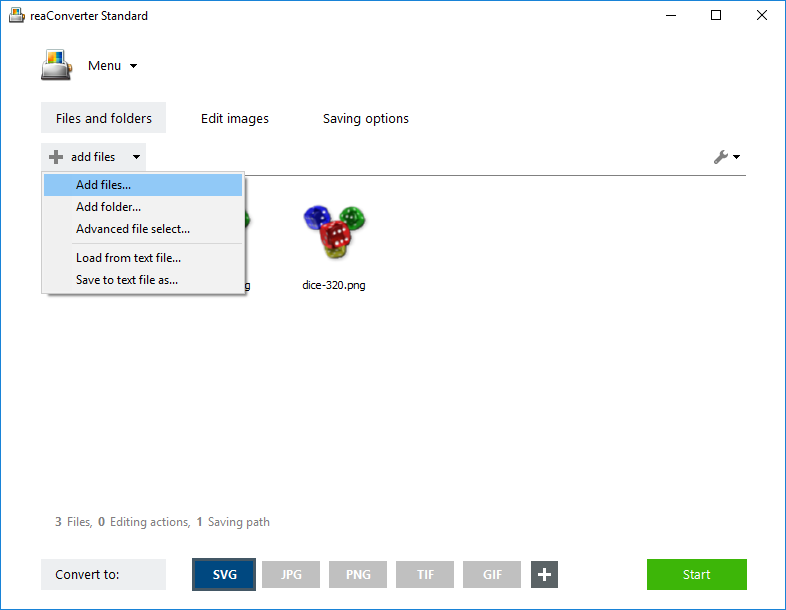 Load one or more image files into reaConverter by browsing local folders or using the drag-and-drop tool. 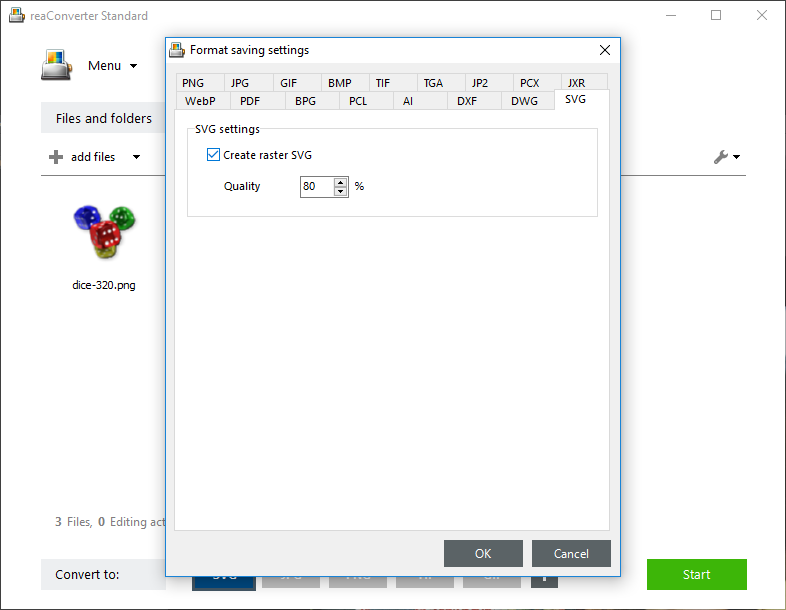 Go to the Menu button and click Saving settings → Format saving settings. 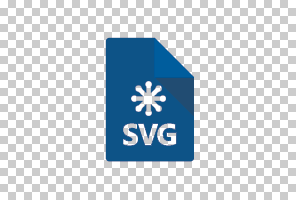 Then pick the SVG tab, tick the button that says Create SVG raster and customize the quality of the output image. You can also reach this window directly from the SVG button placed in the lower part of the reaConverter window. Just click the Settings icon placed on the upper left side of the button. Go to the Saving options tab and pick a location for your output files. Save them in the source folder or in another local folder of your choice. Finally, make sure you have picked the output extension SVG from the buttons placed in the lower part of the window. If you don’t see it there, click the Plus button and a new window with all the supported formats will appear. Then simply press Start and get ready to use your new SVG images with alpha channel! 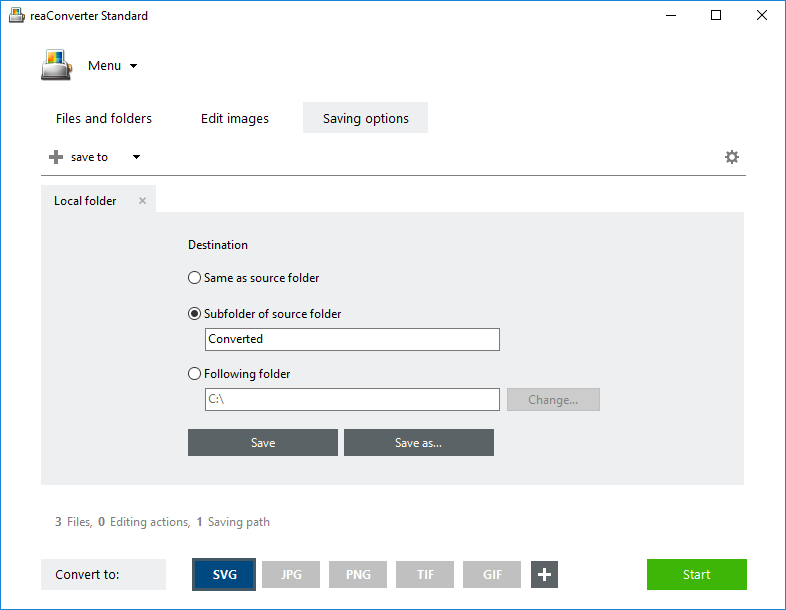 Advanced users can create transparent SVG images with JPEG compression using command line interface or DLL in manual, automated or scheduled mode. You are welcome to contact our technical support when you have any questions about reaConverter. This entry was posted in Image conversion and tagged alpha-channel, jpeg, raster, svg on March 2, 2016 by reaconverter.